$28,534 x 84 Months @ 1.49% APR (estimated financing rate, cost of borrowing $1,522). $0 down payment. Winter Tire equipped. I-Active Sense Package. 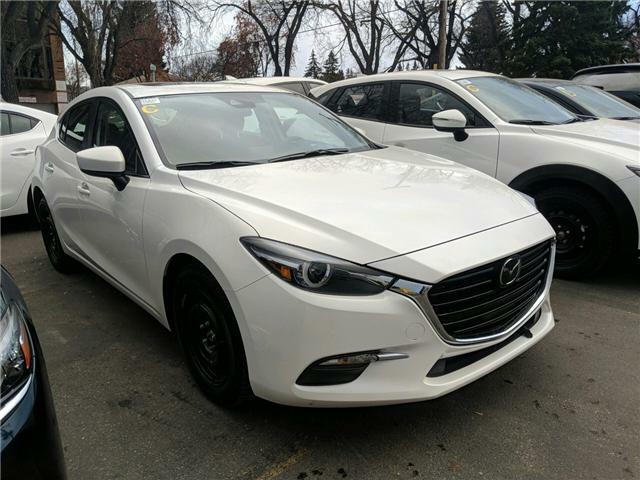 Automatic Transmission 16' Alloy Wheels Keyless Entry with Push Button Start, Rear View Camera, Moonroof, Automatic Headlights, Rainsensing Wipers, Heated Seats, Heated Steering Wheel, Bluetooth and ActivSense Safety Technologies.